LUBBOCK, TX (BNC). 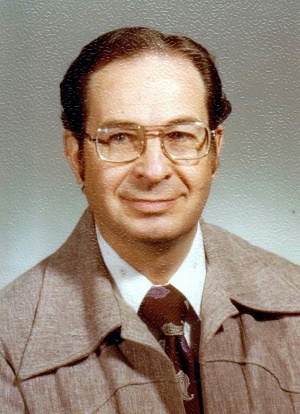 At the age of 90, J. Lee Roberts, former missionary to Belgium and Professor Emeritus of Lubbock Christian University, passed away at Lubbock, Texas on May 6, 2016. 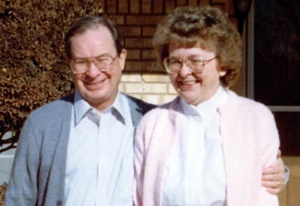 J. Lee and Margaret Roberts were missionaries at Liege, Belgium from 1954 until 1966. They met at Paris, France after WWII where J Lee was attending art school and Margaret’s father was working with the Marshal Plan. They were married in 1950. J Lee had been in the military in Europe during the war. When support for their mission work was terminated in 1966, they returned to the States where J. Lee first taught art at Harding University and then at Lubbock Christian University from 1970 to 1994. He chaired the art department there from 1970 to 1984. An exhibition of some of his art work is found here. Margaret passed away on January 3, 2007 at the age of 80. She taught at LCU from 1970 to 1995.